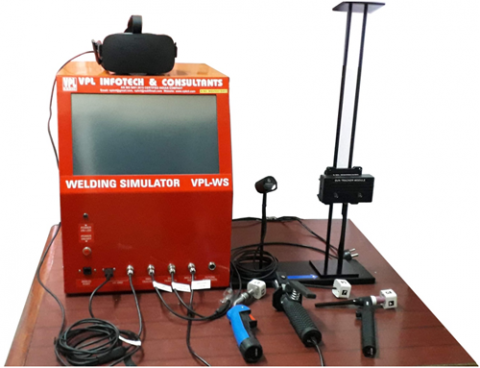 The VPL-WS Welding Simulator is a virtual reality welding simulator that enables students to rapidly refine basic welding skills, learn proper welding technique and explore welding career paths in a safe, virtual environement, without the need for consumables like metal and gas. 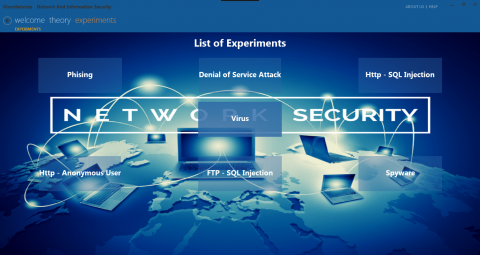 This software has been developed as a learning Tool which gives to some detail about the various threats to present day Internet and email etc. 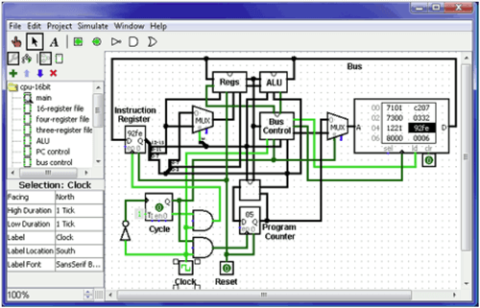 It is a very good Internet Security Simulation and Learning Resource Software. 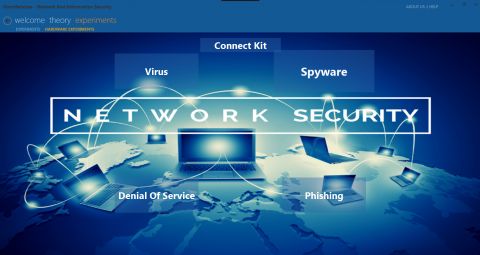 It gives brief ideas about various terms related to internet, web and email threats and security. This software tool from VPL Infotech & Consultants is a very useful utility which makes learning various difficult networking concepts easy. This helps in understanding what actually a term in networking means. 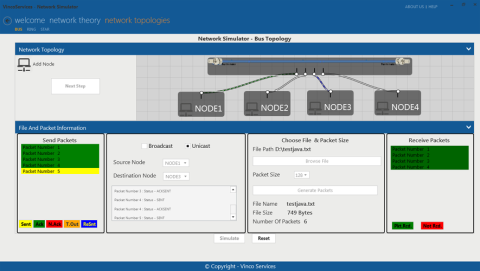 With its graphic interface and easy to use features make it a must for network study.